Highlight's Dongwoon will be debuting solo. 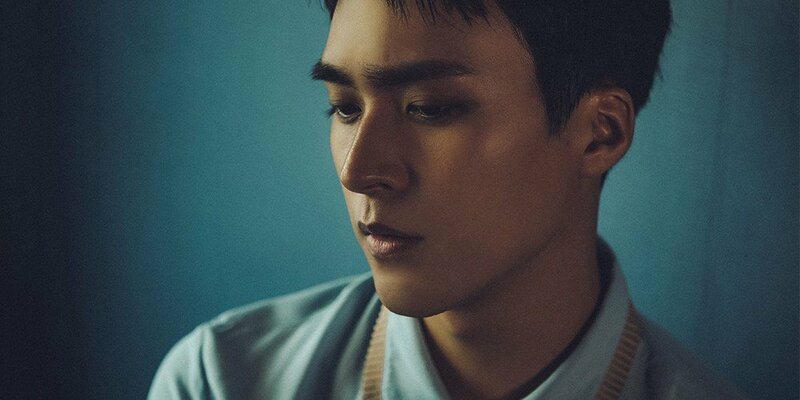 Around Us Entertainment announced, "Dongwoon will be releasing a solo digital single on July 18th. It'll be his first solo song. All three songs in the digital single are self-composed. The title song especially will have his sincere voice with things he's thought about for a long time." Dongwoon had a solo Japanese song in 2015, but this will be his first Korean solo song. Stay tuned for more on Dongwoon's solo.